With the 2017 MLS season set to kick off on Sunday, ESPN FC looks at the biggest questions facing each club prior to the start of the campaign. 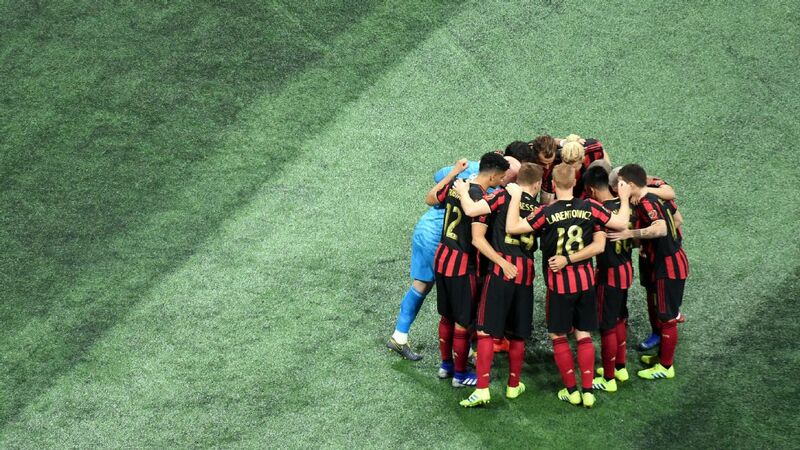 Of the two expansion franchises, Atlanta seems to be drawing the most intrigue due to a talent-laden South American midfield that boasts Paraguayan Miguel Almiron, Argentine Hector Villalba and Chilean Carlos Carmona. That trio will need to create a lot of scoring chances to overcome the defensive shortcomings that plague most expansion teams. 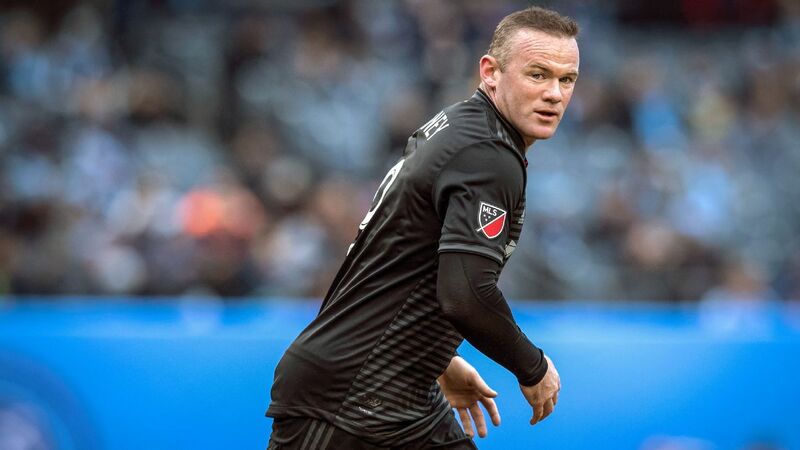 The decision to trade Dax McCarty to Chicago ruffled the feathers of many a Red Bulls fan, including McCarty himself, but the diminutive midfielder is now with the Fire, which has floundered in recent seasons. 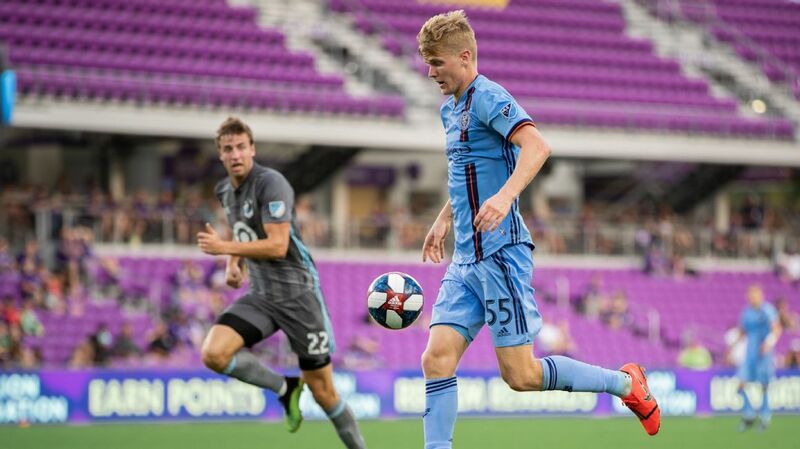 Head coach Veljko Paunovic has the leadership he needs on the field; it's now a question of how much influence McCarty can wield. After allowing just 32 goals in 2016 -- and scoring a paltry 39 -- Colorado will once again be relying heavily on their defense in 2017, but the loss of battle-hardened midfielder Jermaine Jones is a cause for concern. With attacking options limited, the Rapids' defense will have to carry the workload again. Injuries were the story for Columbus in 2016 as they failed to make the playoffs one year after reaching MLS Cup. 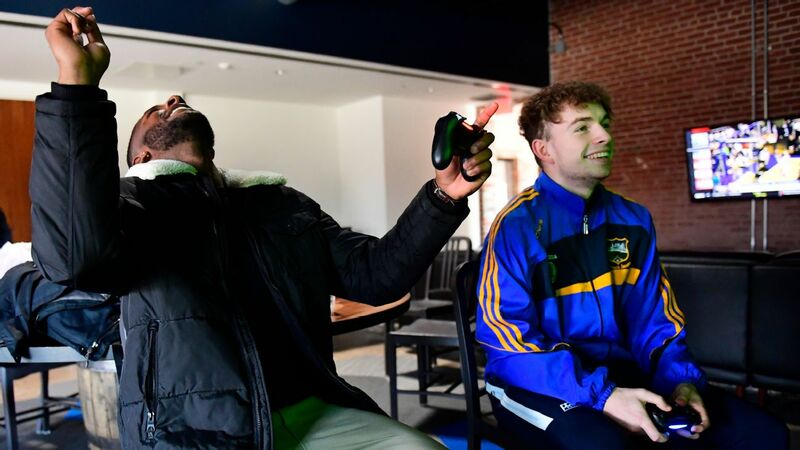 Midfielder Federico Higuain and defenders Gaston Sauro and Waylon Francis missed a combined 51 games, so it is imperative that trio remains healthy if Columbus is to get back in the postseason mix. Subscribe to MLS LIVE today! 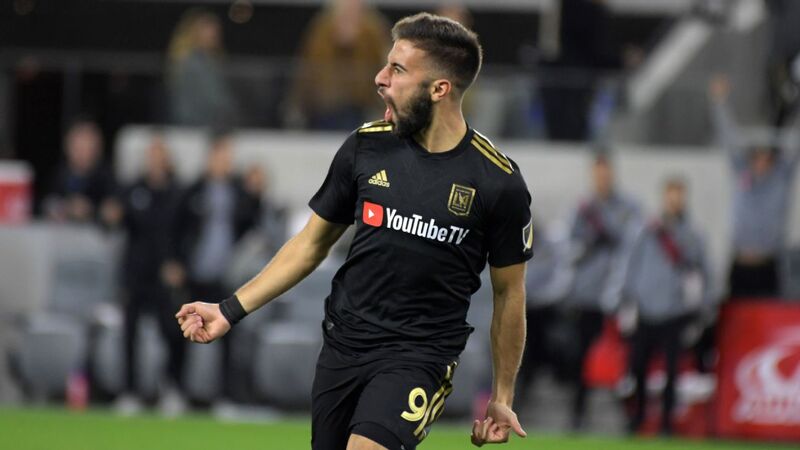 Argentine playmakers are in vogue right now in MLS and D.C. United added themselves to the list by smartly spending the money to make Luciano Acosta's loan deal from Boca Juniors a permanent transfer. Acosta spearheaded the capital club's late season charge in 2016 and now must show that same form for D.C. to return to the postseason. The Texan club claimed the best regular-season record in MLS during the 2016 season but fizzled out in the playoffs. The pressure will now be on Oscar Pareja's team to fulfill expectations and earn FC Dallas' first league championship. What could make this year different is the presence of a true No. 9, Cristian Colman, who had 11 goals last season in 31 matches and 17 starts in his native Paraguay for Nacional. In the second half of 2013 and all of the 2014 season, Erick "Cubo" Torres was one of MLS's most fearsome strikers, scoring 22 goals in 44 matches. Fifteen of those came in 2014 playing for Wilmer Cabrera at Chivas USA. But since joining Houston in 2015, Torres has zero goals in 22 games. Torres and Cabrera are now reunited in Houston and Cabrera, known as "The Cubo Whisperer", must get the Mexican forward back to his goalscoring ways. 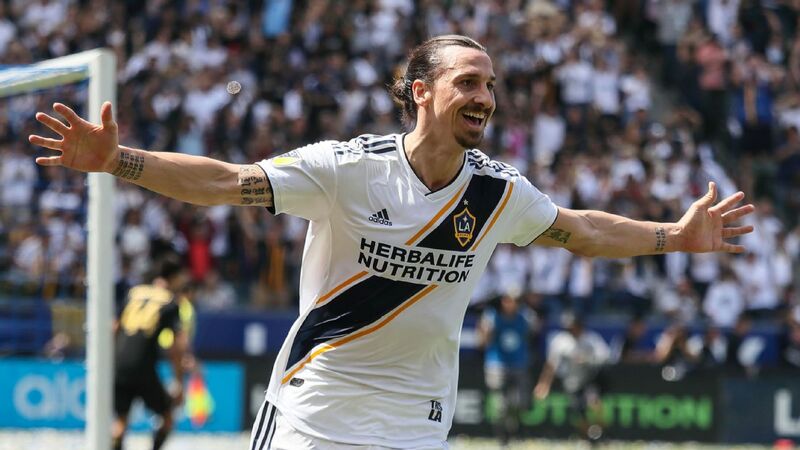 With Robbie Keane, Steven Gerrard and Landon Donovan all gone, the keys to the LA Galaxy have been handed to star attacking midfielder Giovani Dos Santos. 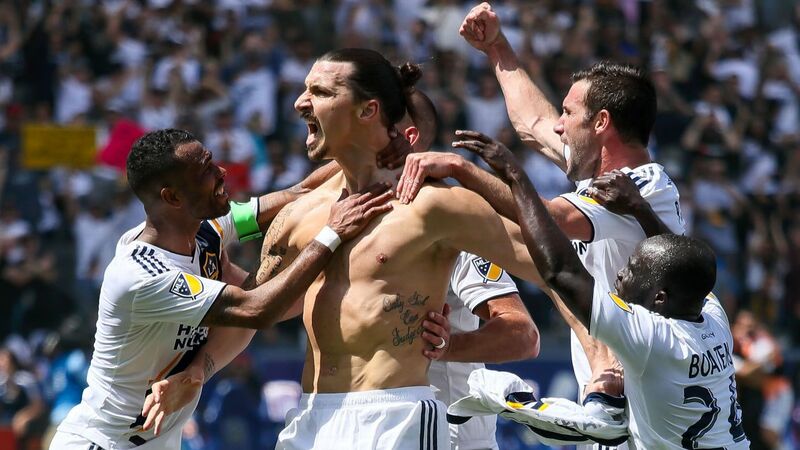 This is now the Mexico international's team and the Galaxy's success will be largely predicated on how well he plays. 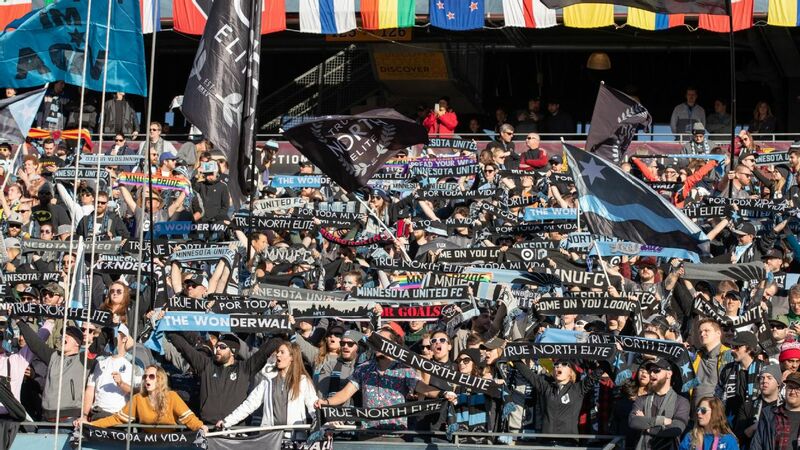 Unlike the splashy intros to the league of New York City FC and Orlando City in 2015 and Atlanta's headline-grabbing South American additions, Minnesota have gone low key ahead of their inaugural season, staying away from the big names. But when it comes to expansion, coach Adrian Heath has been there and done that, with Orlando two seasons ago. 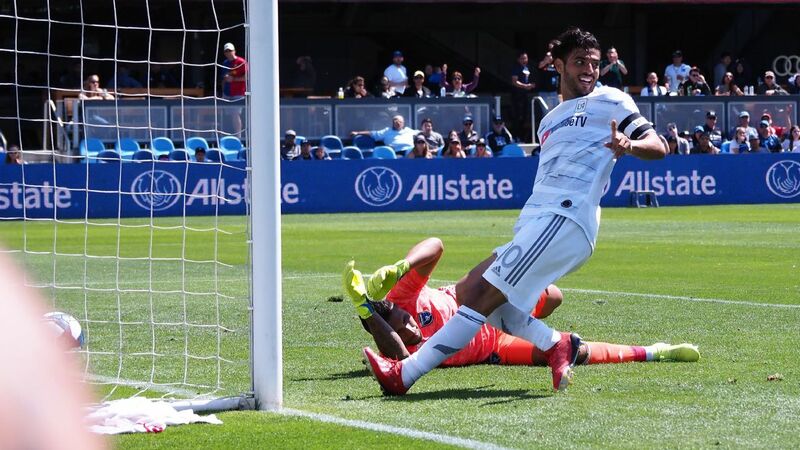 Argentine playmaker Ignacio Piatti and Italian striker Matteo Mancosu lead an exciting attack for Montreal, but it is in defense where the Impact must improve. Montreal coughed up 53 goals during the regular season and then conceded seven against Toronto in the Eastern Conference final. It has to be better in 2017 if they want another crack at MLS Cup. - Predictions: Who will win MLS Cup in 2017? After bagging 22 goals in 32 games in 2015 for Columbus, Kei Kamara's seven in 21 for the Revs after being traded from the Ohio club in May 2016 was a disappointment, especially as New England missed out on the last playoff spot due to inferior goal difference to Philadelphia. A more 2015-type season from Kamara would rectify things in Foxborough. 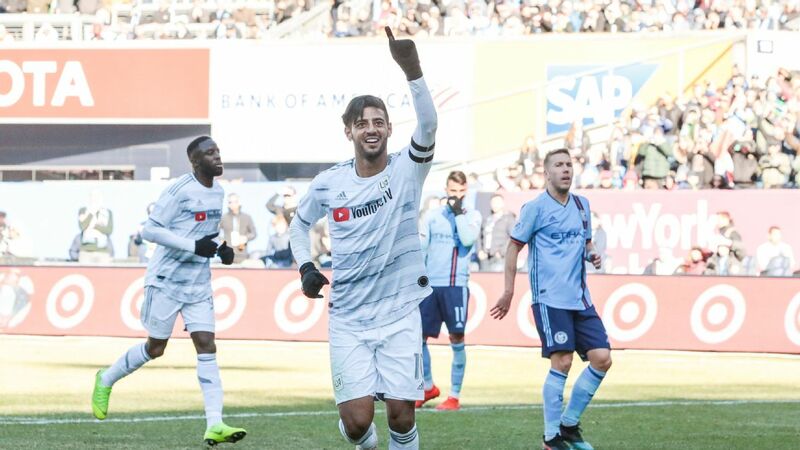 David Villa turned in an otherworldly 2016 -- 23 goals and four assists in 33 games -- accounting for nearly half of New York City FC's offensive output. The Spanish striker will be tasked with even more this year, especially in light of Frank Lampard's departure and subsequent retirement. With McCarty gone from New York, the attention shifts to replacement Sean Davis, who has just 15 starts in the past two seasons. But if the Red Bulls are to truly succeed in 2017, they will need another round of MVP-caliber seasons from Sacha Kljestan (20 assists in 2016) and Bradley Wright-Phillips (24 goals). If things go south early, head coach Jesse Marsch will be scrutinized heavily. Kaka did not mince words at the end of last season when he called for "a new mentality" from teammates for 2017. The Brazilian midfielder pleaded for defensive improvements, to which head coach Jason Kreis and Orlando's higher-ups responded by signing Gregory Sertic from Bordeaux and Jonathan Spector from Birmingham. Now it's up to Kaka & Co. to do their part and lead the third-year club to their first playoff appearance. The big news in Portland over the winter was the signing of Sebastian Blanco from San Lorenzo. He is expected to take over the right attacking wing role vacated by the disappointing Lucas Melano, who was loaned out. If Blanco and central midfielder Diego Valeri click, it could be a special year for the Timbers. For a team that has always identified with veteran players like Javier Morales and Kyle Beckerman, the signing of Rusnak from Dutch club Groningen represents a change. The 22-year-old is a skilled attacking midfielder and, with Morales having departed, RSL's fortunes will depend on how quickly the Slovakian adapts. 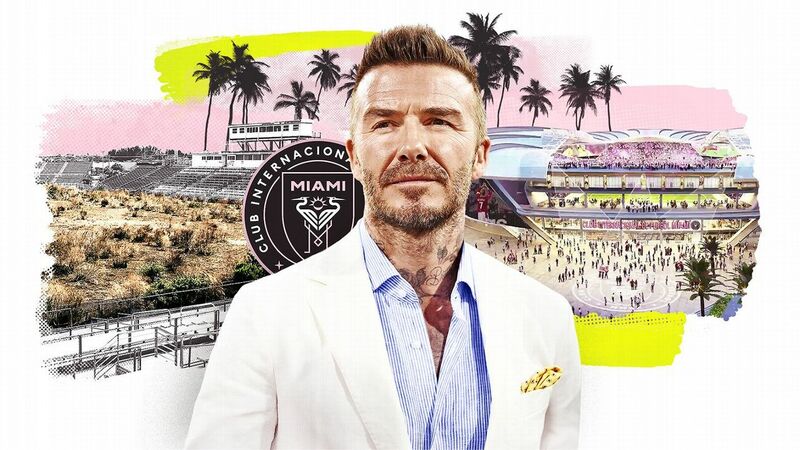 With two titles, he is one of the most accomplished coaches in MLS. But Dominic Kinnear's time in San Jose has not met expectations. 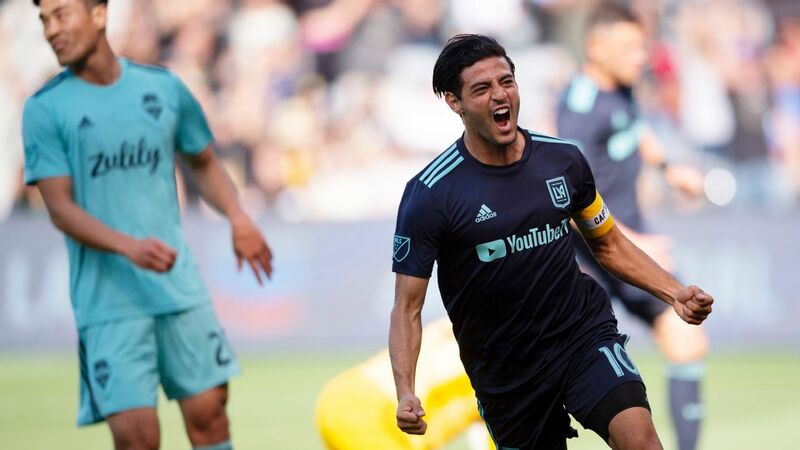 The Earthquakes have missed the postseason in each of his two seasons and a third straight non-playoff campaign could result in a pink slip. 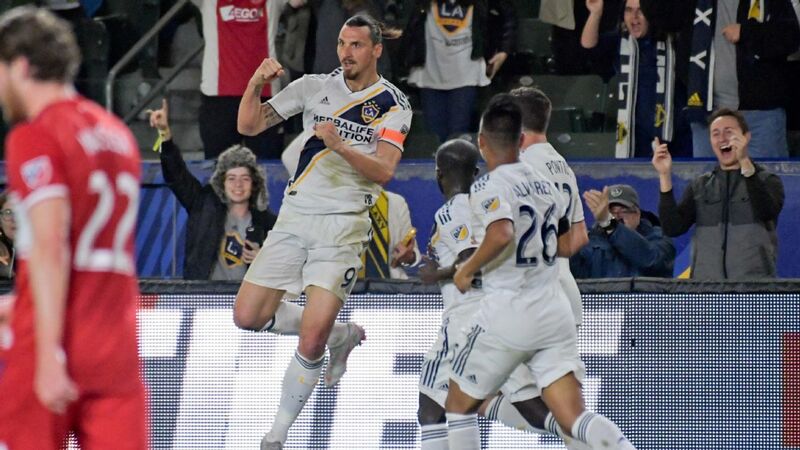 Seattle rode their late-season charge all the way to a first-ever MLS Cup and now look to be the first team since the 2012 Galaxy to retain their title. Clint Dempsey is healthy, Rookie of the Year Jordan Morris should be even better in Season 2 and Nicolas Lodeiro is a midfield wizard. As long as desire remains, Seattle should be in the championship mix. Graham Zusi's time in midfield could be drawing to a close. 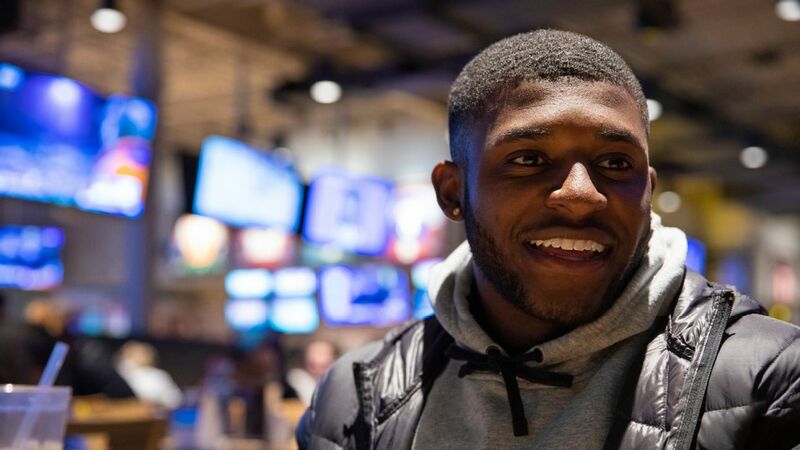 The nine-year veteran has usually featured as a winger or in the middle of the park but, at times during the 2016 season and at January's U.S. national team camp, he spent time at right-back. Nailing down Zusi's permanent position needs to be a priority for head coach Peter Vermes. Toronto FC was a Stefan Frei fingertip save away from winning their first ever MLS Cup, but with all the major players back for 2017, optimism should abound. Assuming Jozy Altidore stays healthy, his goal tally (10) is likely to go up, while Sebastian Giovinco stands to improve on his 17 goals and 15 assists from last year. Also, new signing and former Barcelona youth product Victor Vazquez gives TFC needed depth in midfield and offers a creative spark that, apart from Michael Bradley, was missing in 2016. Fredy Montero's arrival completes Vancouver's winter-long quest to add a top-notch forward. 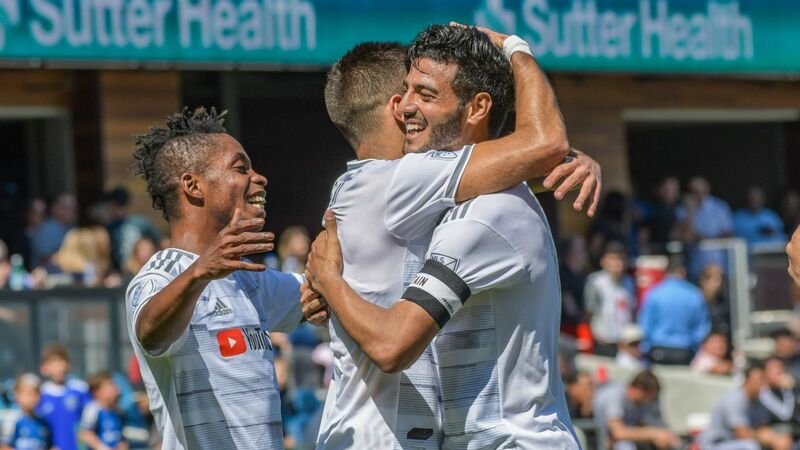 The Colombian scored 47 goals in 119 games with Seattle from 2009-12, and Vancouver's playoff prospects will largely hinge on whether Montero can recreate that scoring magic. Arch Bell is based in Austin, Texas and covers CONCACAF for ESPN FC. Follow him on Twitter @ArchBell .